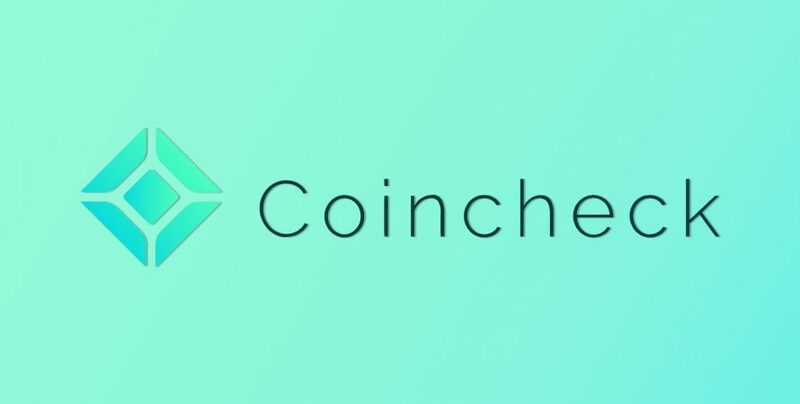 Coincheck is a Japanese cryptocurrency exchange and a BTC wallet. Headquartered in Tokyo, the firm was founded by Koichiro Wada and Yusuke Otsuka. Ether, Bitcoin and fiat currencies are the trading currencies of exchange in Japan. However, it only allows for BTC transactions and storage in other nations. It has introduced an over-the-counter (OTC) trading desk exclusively serving Bitcoin trading for its institutional clients. However, the firm will allow other digital currencies subsequently. The exchange announced the same on its official blog published on Monday, 1st April. The all-new OTC desk will allow its users to buy or sell large volumes of Bitcoin with a minimum of 50 BTC in a go. The investors can avail the services of OTC between 10 a.m. (13 UTC) and 3 p.m. (18 UTC) Japan time on weekdays. The buyer and sellers can trade BTC with each other even though order matches between traders. Coincheck underwent a notorious loss of 500 million NEM tokens worth $532 million from its wallet back in January 2018. This led the firm to suspend its services for quite a time. But then the exchange got taken over by Monex Group (a Japanese online brokerage) in around $33.5 million in April of the same year. 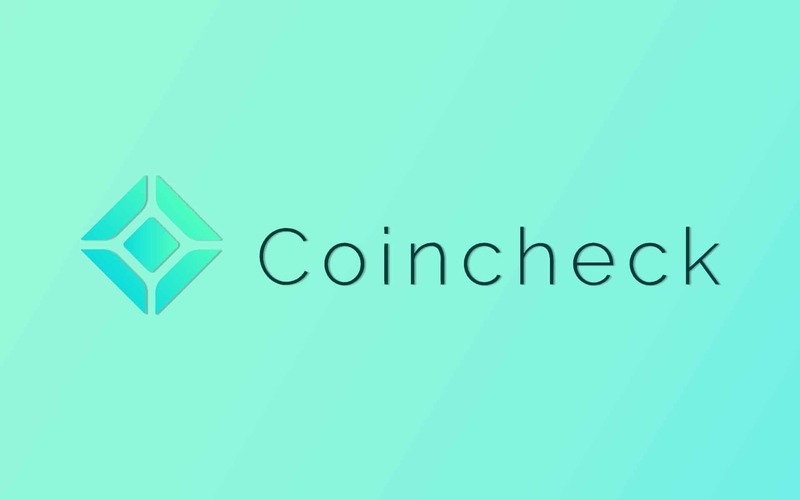 Soon after the acquisition by an online broker, Coincheck resumed its services for every digital asset by November 2018. Coincheck acquired a regulatory license by the government of Japan, under the supervision of Monex Group. The exchange has registered itself with Kanto Financial Bureau under the Payment Service Act of Japan. Coincheck has redeemed itself by upgrading its trading platform and restored its image by giving away the compensation to its clients who had suffered the hack, back in 2018. Coincheck has also enrolled itself in Japan Network Security Association. Other than Coincheck, several other exchanges such as Bithumb Global, Bittrex along with Huobi Global have recently introduced OTC trading desk and similar services.